Investors have been anxiously awaiting the time when those huge brokerage commissions would be no more. Thanks to trade.io that time has come and early investors in this blockbuster ICO will see unheard of profits that they can actually keep without paying out that bulky commission to their “Advisor”. Zug, Switzerland – On the heels of an announcement of Trade.io’s upcoming ICO, Trade.io can now confirm that two early adopters of this new financial trading platform will, in fact, use this trading exchange on the first day of operations. In an unusual twist, this development of early adopters will prove to be extremely profitable for early investors of this highly anticipated Initial Coin Offering. Trade.io has already sent ripples through not only the Financial Sector but also the world of ICO investing as this ICO stands out among the rest. Most Pre-ICO’s although may have great potential, many will ultimately fail due to either a lack of interest or a lack of users. It is important to understand that Trade.io has successfully secured two regulated brokerage firms that will use the platform for trading immediately upon release, which will allow for an immediate expansion of the platform and distribution. As part of our investment banking offering, we provide a service where we assist start-up and existing companies in raising capital and eventually listing on our exchange. It’s a unique turnkey type setup, where we handle all the ‘legwork’ at a fraction of the cost and effort of a traditional IPO, so the client can focus on running its business. An interesting company of note who approached us about listing on our exchange was THB Holdings. They are launching an innovative Super Sports Race Franchise called The Human Baton, and have aligned themselves with partners who have worked alongside such superstars as Justin Timberlake and Beyoncé. As with any Initial Stock Offering, the key is to get in early before the stock hits the exchange. The same concept applies to ICO’s (Initial Coin Offerings). Trade.io is selling 275 million TradeTokens (TIO) via an ICO, with the Pre-ICO starting November 7, 2017. The chance to get in early at a discounted price will end November 22, 2017, when this highly anticipated ICO is set to launch. 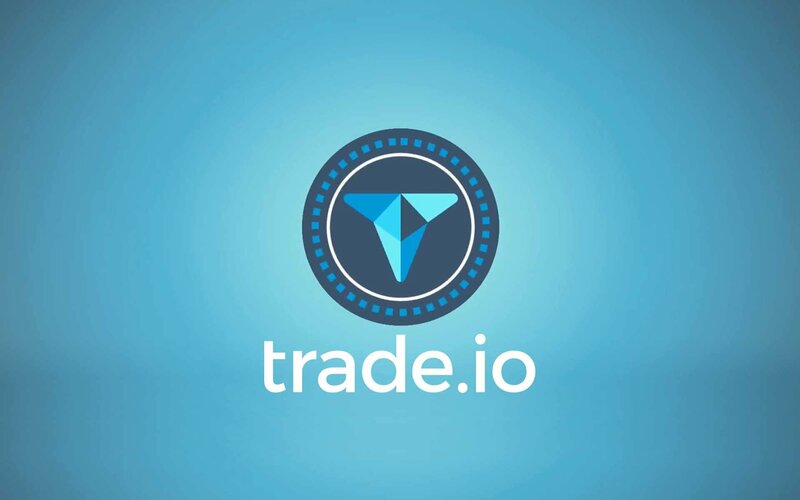 To learn more about how to invest in this opportunity or to visit their official website, visit trade.io or review their Whitepaper directly at https://www.trade.io/whitepaper.